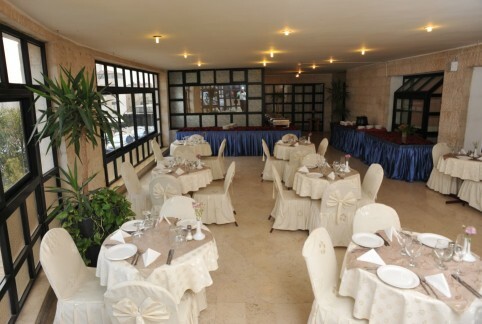 The hotel's main restaurant offers and international buffet breakfast that includes Oriental specialties. The restaurant also offers a buffet dinner. Alternatively 24 hour A La carte Service is always available. Other hotel outlets include a bar as well as an English Pub and Restaurant that contains large TV screens (an Ideal hang out spot for sports enthusiasts! ).